An evaluation will be performed to determine if an applicant is disabled. If you are applying for Social Security Disability benefits, the process may seem confusing and overwhelming. It may be hard to understand what exactly will happen at each stage of the process, particularly if you file an application without the assistance of an experienced Social Security Disability attorney. Knowing how the Social Security Administration (SSA) makes a determination as to disability can help to ease this stress and help you better prepare for the process. Other work within the claimant’s RFC, considering age, education and work experience, does not exist in the national economy in significant numbers. These five elements are part of a five step sequential evaluation process. The term sequential is important, because it means that if a claimant fails to provide proof of any of the steps (other than step 3), he or she will be found to be not disabled. For many people, this idea is confusing because it can lead to seemingly odd results. For example, a person may have a severe impairment (step 2) that meets one of the impairments described in the Listing of Impairments (step 3), but because he engages in substantial gainful activity, the SSA will deem him to be not disabled. 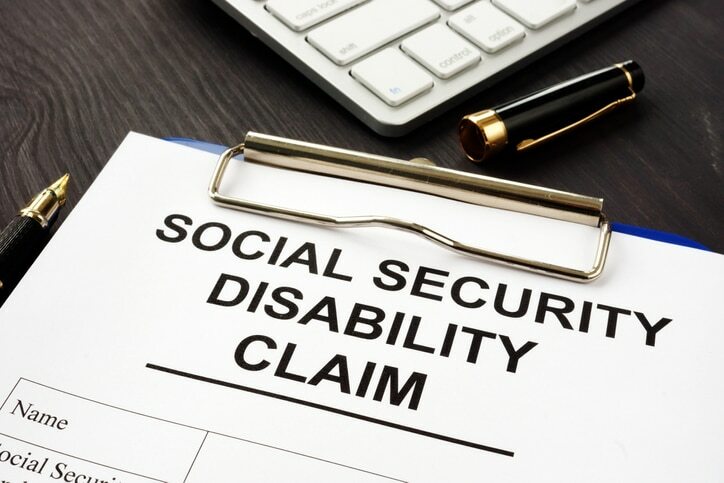 This is why it is important to consult with a Social Security Disability attorney to assist you with your application if you have any questions about your ability to qualify. Each of the “steps” in the five step process includes specific definitions under federal law. For example, “gainful” activity is usually determined by looking at earnings — but it is not exclusively determined by profit, as some applicants may be self-employed and working at a loss. A skilled Social Security Disability attorney can help you put together an application for benefits based on your current and past work history and ability to engage in substantial gainful activity. The five step sequential evaluation process is a necessary, but challenging, part of being approved for disability benefits. If you have questions about this aspect of Social Security, PLBSH can help. Contact our office today at (800) 435-7542 or info@plbsh.com to schedule a consultation with a skilled Social Security Disability attorney.